Are you looking for an auto repair in Kitchener? 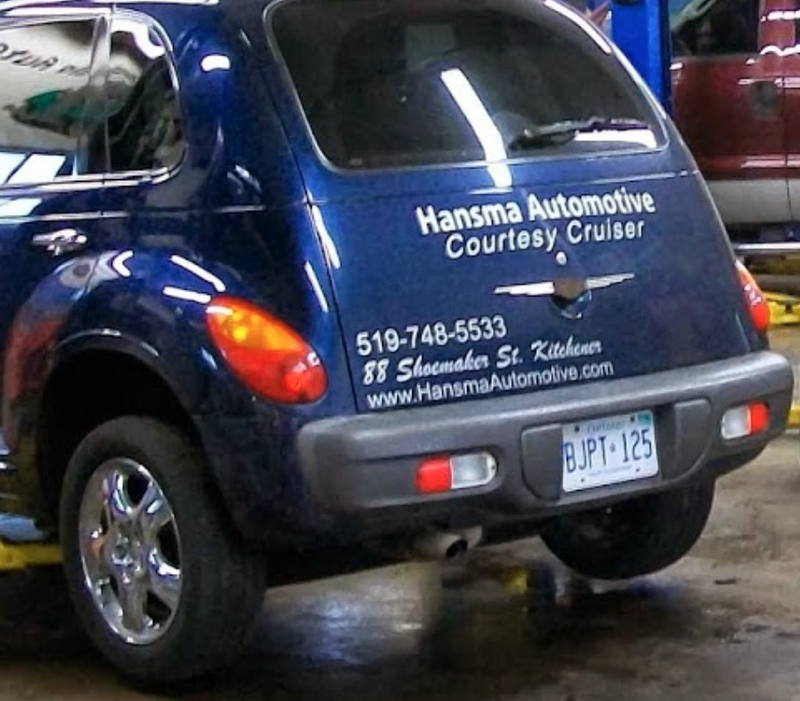 According to the "Three Best Rated" website, Hansma Automotive was chosen as the best car repair shop in Kitchener. Contact us today to book your car repair. Three Best Rated is a website which handpicks the top 3 local businesses, professionals, restaurants, and healthcare providers in a city. The businesses chosen do not pay to be listed, so you know that you are getting an unbiased opinion. They carefully make their choice based on the business's reputation, history, complaints, ratings, satisfaction, trust, cost, and general excellence using their 50-Point Inspection. Along with the “Three Best Rated” website, Hansma can be recognized across a number of review sites for their raving reviews highlighting their integrity, honest assessment of repairs, fair prices, and how fast it is to schedule maintenance or repair. Yelp has been known for its algorithms to prevent spam and to remain true in their reviews. It’s therefore important to check reviews like Yelp when going through your decision-making process for local services. At Hansma we offer service with a difference. We have worked hard to gain a reputation for honesty and quality work. You can trust us to only recommend and carry out the repairs that you actually need. We will let you know what you need done and when it should be done. Our customers have come to consider us as their mechanic friend. And as your mechanic friend, we promise to give you top-notch service at reasonable and competitive rates. Click here to meet our friendly team, read our testimonials, and contact us today and find out about the Hansma service difference for yourself. We are open every weekday from 8 AM to 6 PM. Come see us at 88 Shoemaker St. in Kitchener, Ontario. Posted on December 15, 2017 by Hansma Marketing.